Cole Nissan Addition - Byce & Associates, Inc. 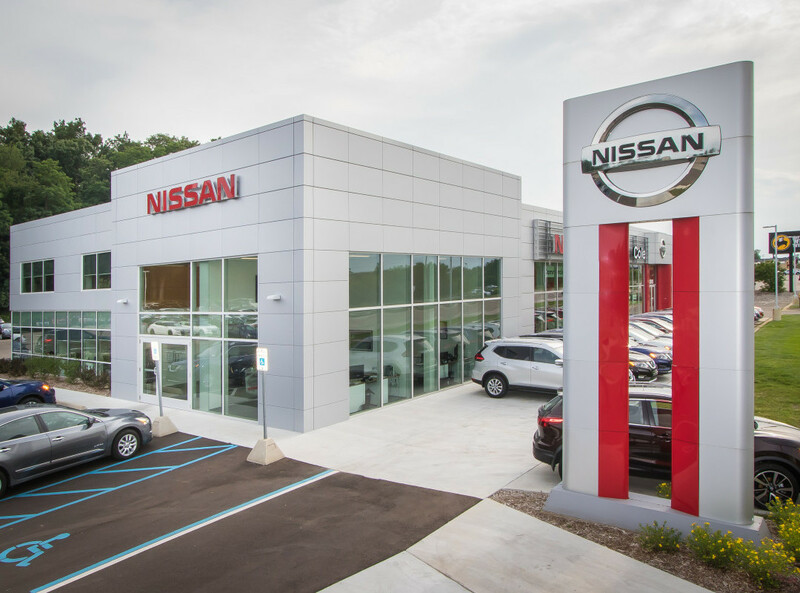 The addition to the Cole Nissan Used Car Sales and Service Building has been completed! 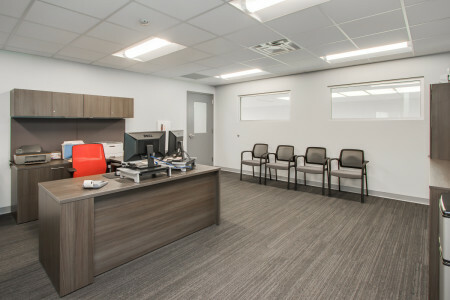 Byce & Associates, Inc. provided Architectural and Engineering services for the 2,840 square foot addition which is located on the east side toward the north end of the existing building. A storefront exterior wall system was used to provide ample day light for the new offices, and spandrel panels were used to hide new mechanical systems that were placed above the ceiling. 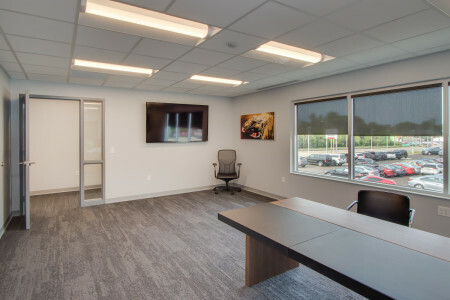 Also included was the re-design of the executive offices, located in the upper level, which provided additional space for executives and a new, larger conference room. 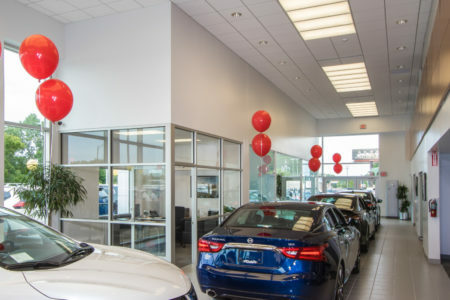 The interior finishes, colors, fixtures and furniture systems were to match with the adjacent existing materials to provide a recognizable, consistently branded customer entry experience. The construction was completed in June of 2017.